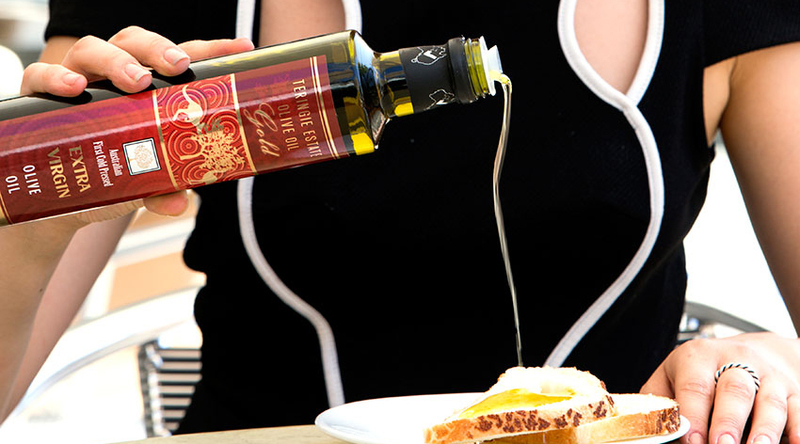 Teringie Estate was first produced to be consumed among the family and local Italian community. 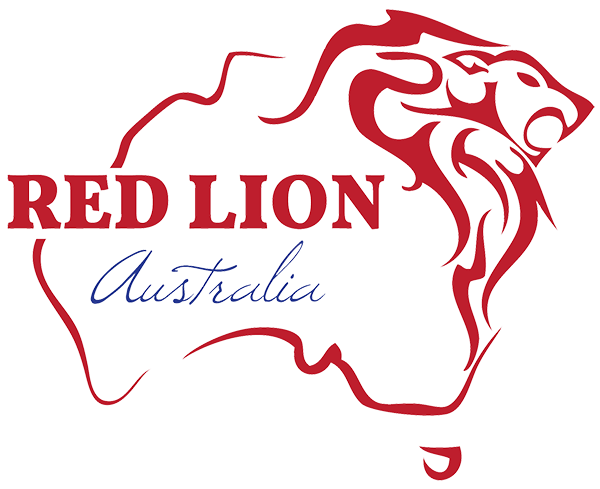 Due to popular demand our wines entered the Australian restaurants market and has had unprecedented success and growth every year. Our company now offers a 1 stop shop, we import the wines into China and pass all customs clearances so there is no worries for our customers! We then deliver your wine straight to any location around China!